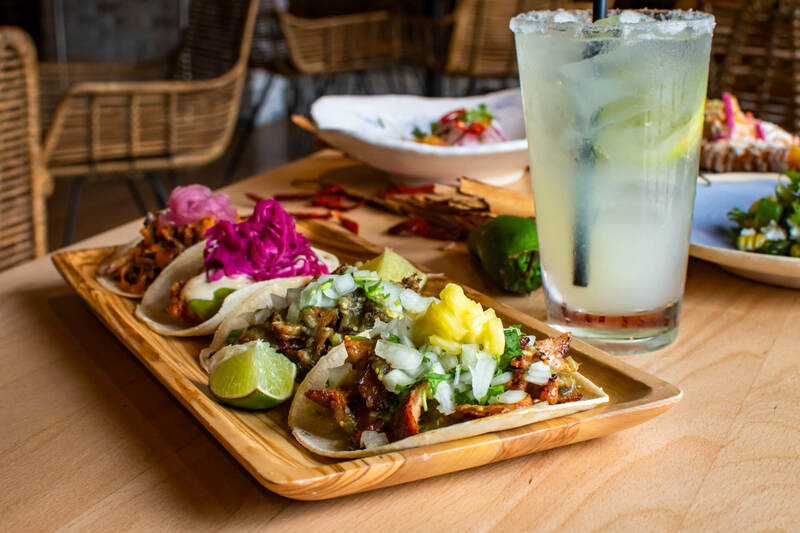 Buena Vida, a light-filled restaurant offering a casual, contemporary dining experience is an exciting addition to Silver Spring launching Spring 2018. 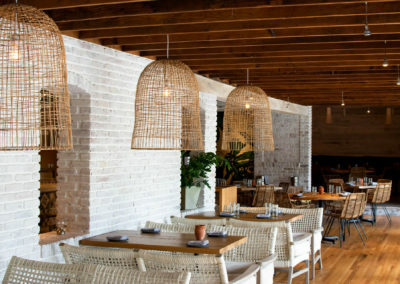 This neighborhood spot draws on the warm, relaxed characteristics of Mexico. 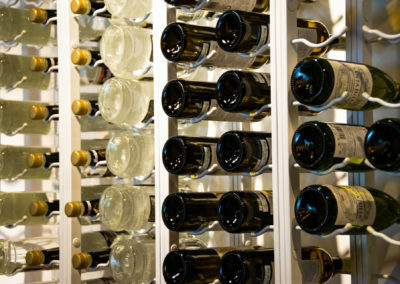 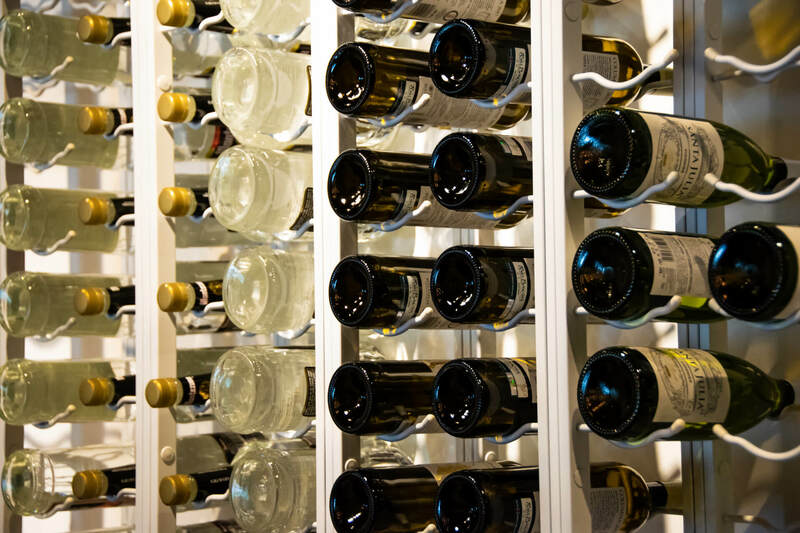 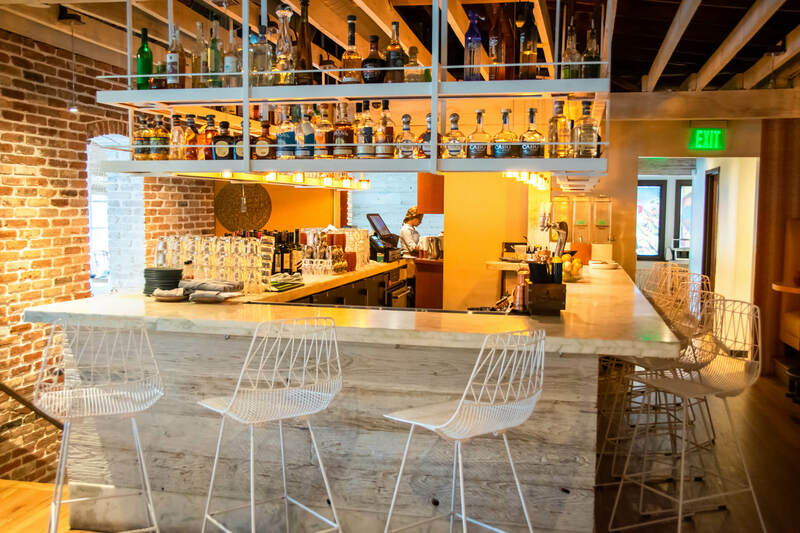 The wrap-a-round bar energizes the space and offers a dramatic focal point. Natural woods, woven textures, and greenery add to the Buena Vida charm. 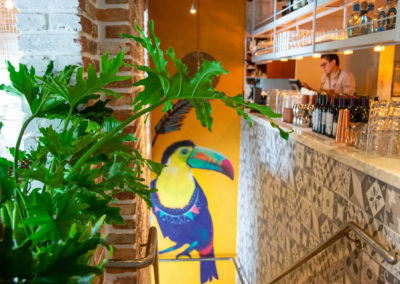 Buena Vida takes a traditional approach to cooking techniques from all the corners of Mexico, from coastal cuisine to the interior – and provides a fun and modern approach, designed for sharing a variety of flavors. 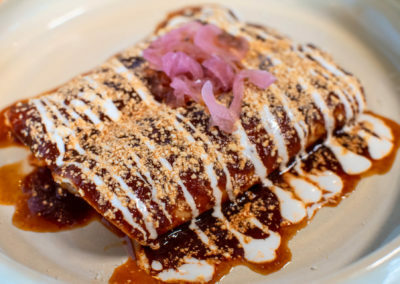 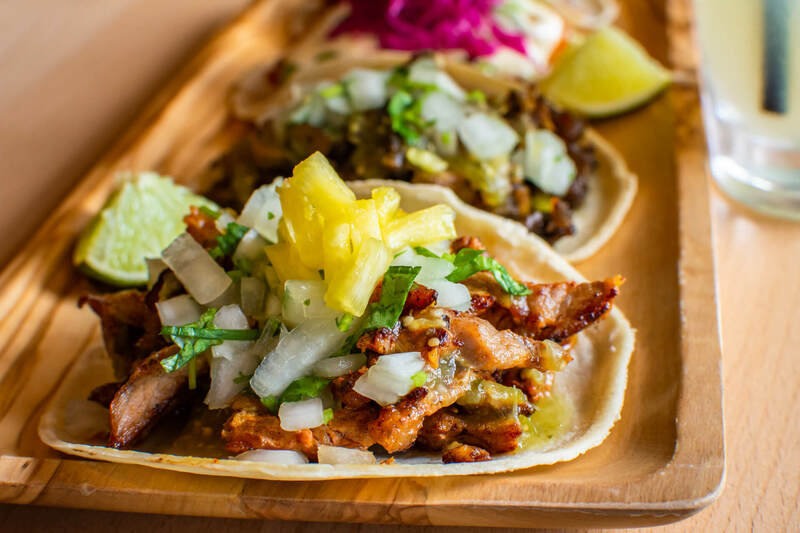 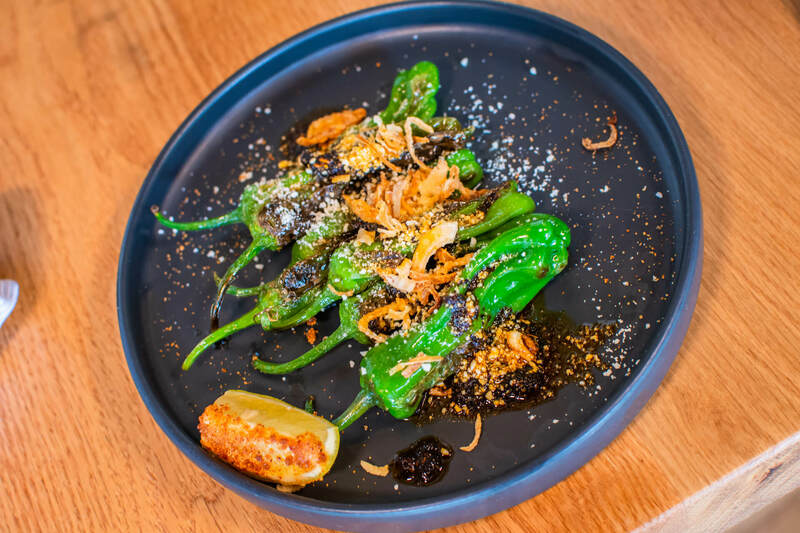 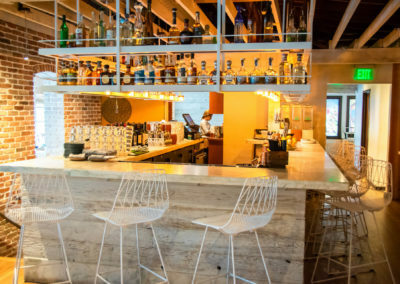 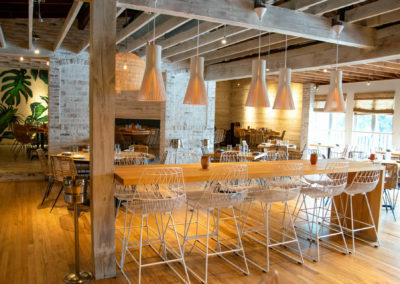 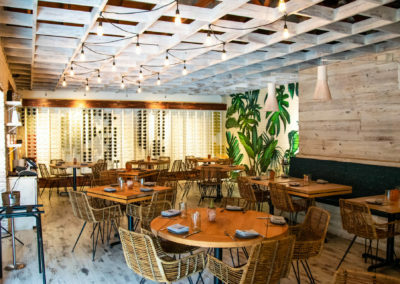 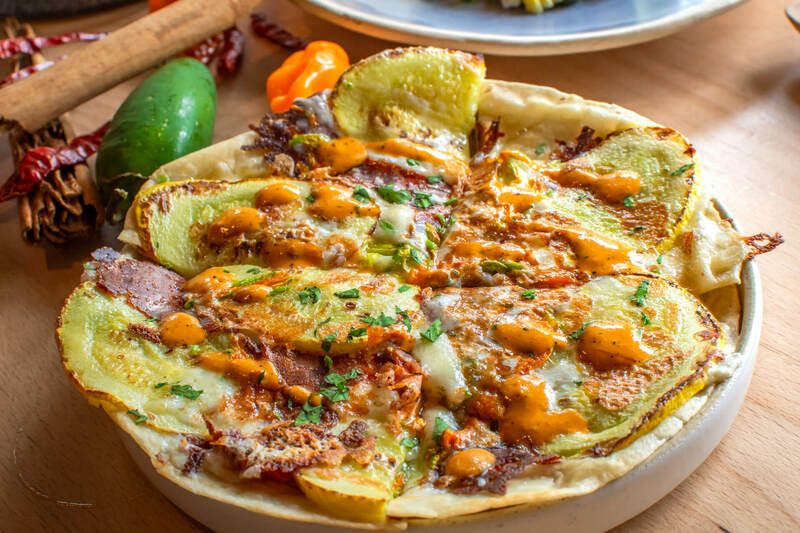 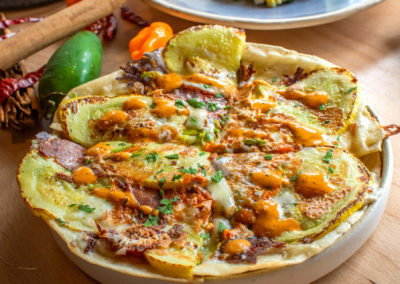 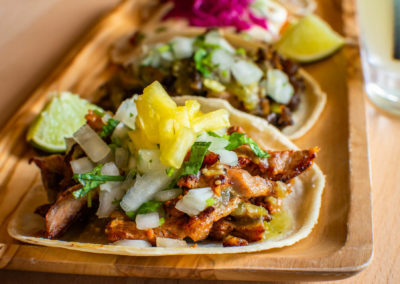 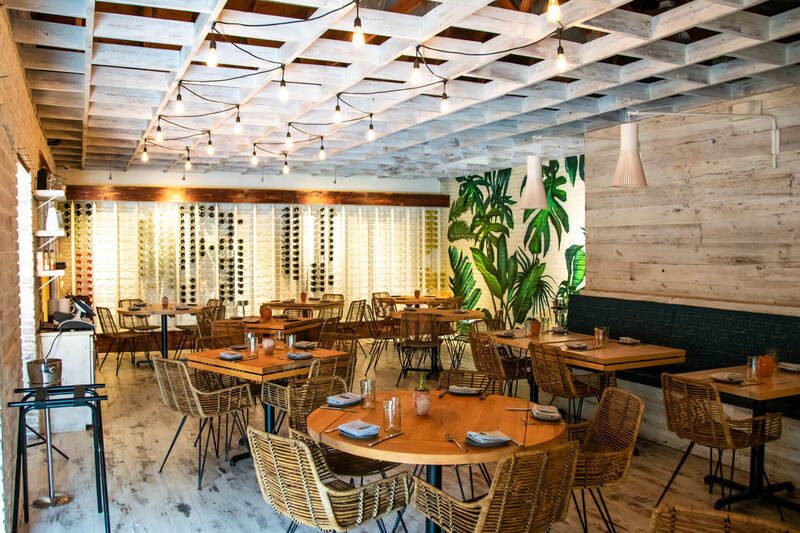 The comprehensive menu offers both the classic meat and seafood preparations, as well as an emphasis on vegetable dishes often left out of Mexican restaurants- and of course house-made fresh organic corn tortillas. 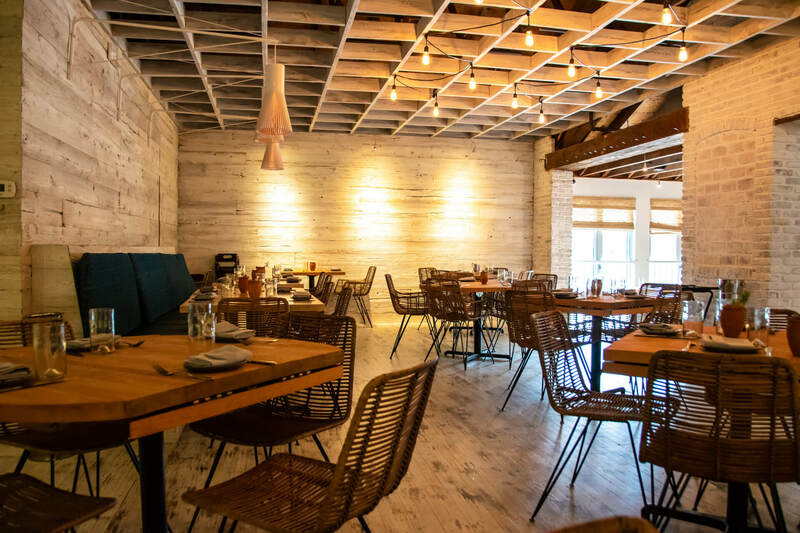 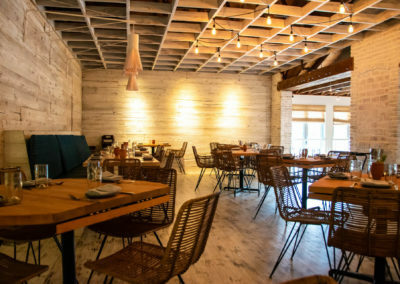 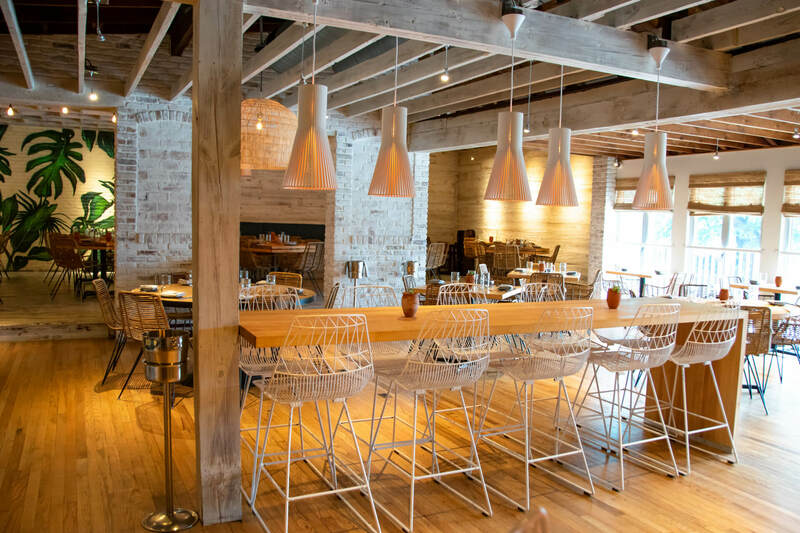 The restaurant takes pride in using the traditional flavors to express the local variety of seasonal seafood from the Chesapeake and surrounding waters, as well as meats, poultry, and produce from local Virginia, Maryland, and Pennsylvania farms. Buena Vida changes its menu seasonally according to what is fresh and readily available. 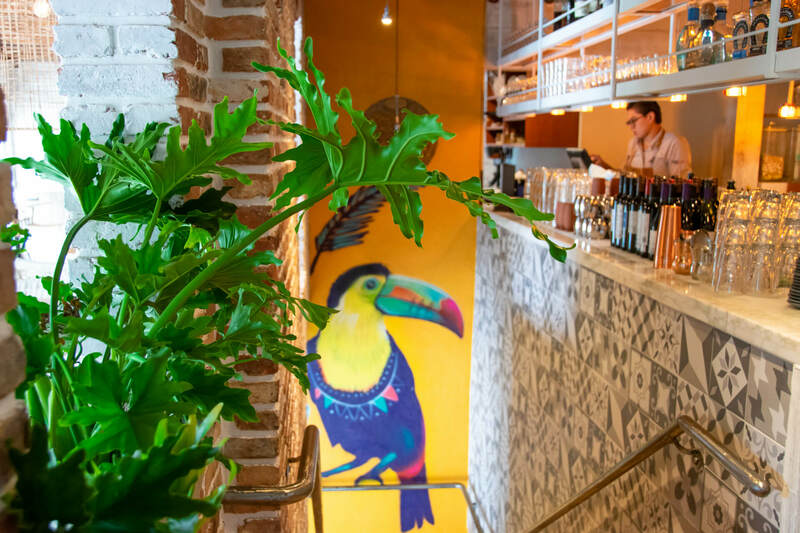 The lunch menu offers an array of healthy salads, sandwiches, and chef’s signature dishes such as Black Bean and Kale Soup, Yucatan Guacamole with pickled mango and goat cheese, and Carolina Shrimp and Crab Enchiladas.